The Earth’s rising temperature is expected to knock the global water cycle out of whack, but exactly how it will change is uncertain. Scientists, though, can look for clues as to what the future might bring in the major climate swings that have happened in the past. 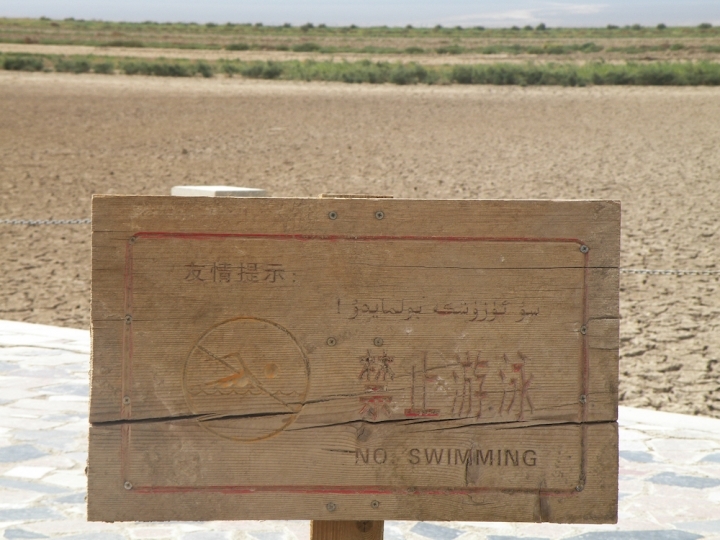 This sign at a lake in the Turfan Basin of far western China reads “No Swimming,” but the lake has dried up completely within the past decade as the planet has warmed and precipitation has shifted away from this region. A new study that does just that suggests that Earth’s rain belts could be pushed northward as the Northern Hemisphere heats up faster than the Southern Hemisphere. That shift would happen in concert with the longstanding expectation for already wet areas to see more rain and for dry ones to become more arid. 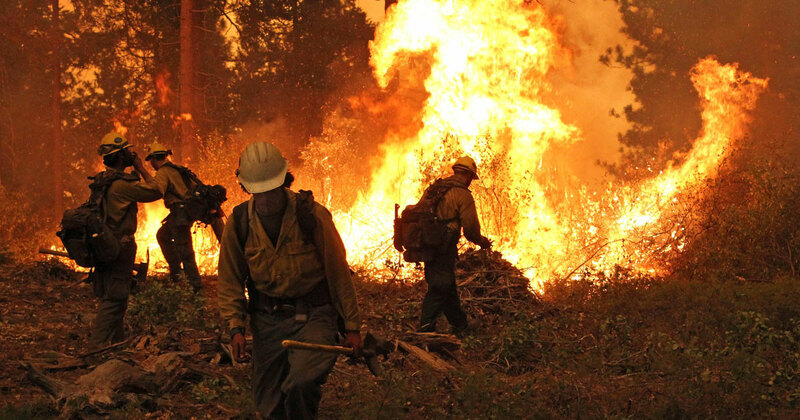 The study, detailed Wednesday in the journal Science Advances, “adds to the large body of evidence that climate change is going to mess with the large-scale motions of air and water in the atmosphere. 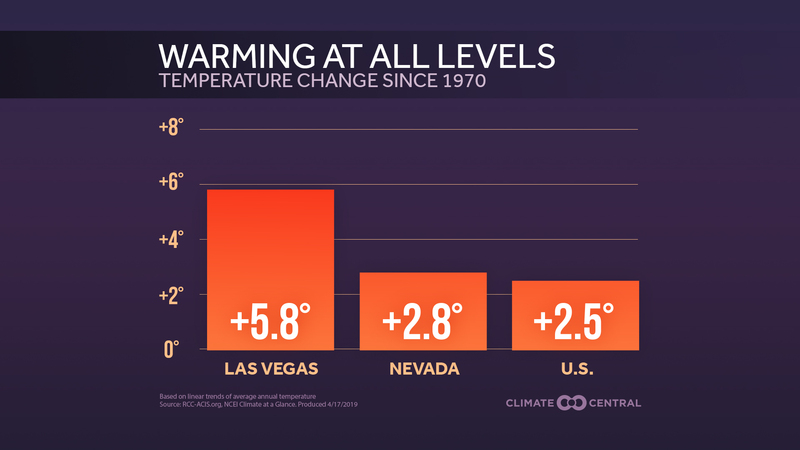 And this matters, because those patterns largely determine where it's rainy or arid, broadly speaking,” NASA climate scientist Kate Marvel, who wasn’t involved with the study, said in an email. These changes in rain distribution could have implications for future water resources, particularly in areas where water supplies are already stressed, such as the western U.S. and parts of Africa. From the basic physics of the atmosphere, scientists expect that as the planet heats up from ever-mounting levels of greenhouse gases, net global precipitation will increase because a warmer atmosphere holds more moisture. But that increase won’t be uniform and is likely to be concentrated in the already moist tropics. And because higher temperatures also increase evaporation, other areas, such as the already dry subtropics, are likely to dry out further. But which regions are wet and dry are also determined by the locations of the Earth’s main rain belts. The positions of those rain belts, in turn, are tied to that of the so-called thermal equator (the ring around the planet’s middle where surface temperatures are highest). And the location of that equator is impacted by the balance of temperatures between the Northern and Southern hemispheres. Because the Northern Hemisphere has more landmass, it is heating up faster than the Southern Hemisphere, and, as some climate models have suggested, this could push the thermal equator northward, and along with it those key rain belts. Aaron Putnam, a paleoclimatologist at the University of Maine, and Wally Broecker, a Columbia University climate scientist, looked for clues as to whether such shifts have happened before in various paleoclimate records, including the shorelines of ancient lakes and cave stalagmites. The lakes they examined are so-called closed-basin lakes, which have rivers feeding into them, but not draining them, meaning that changes in lake levels are governed solely by precipitation and evaporation. During the Last Glacial Maximum when the Earth was much colder, closed-basin lakes in currently dry parts of western North America, the Middle East and South America were much larger than they are now, as evidenced by radiocarbon dating and other testing of their ancient shorelines. 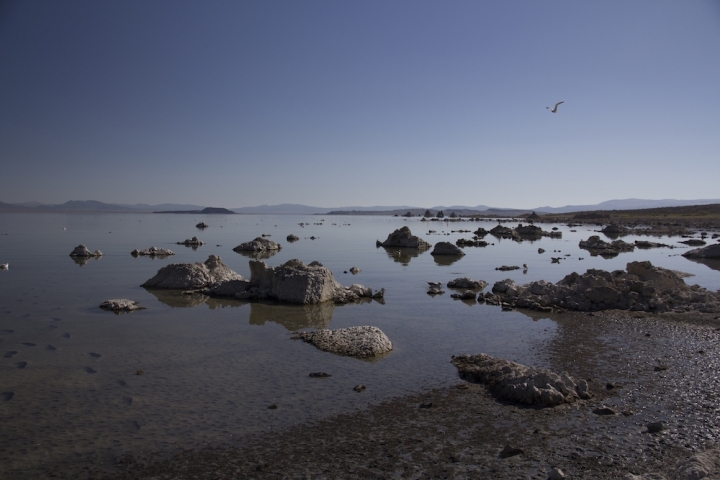 The precursor of Utah’s Great Salt Lake, for example, was more than 11 times larger than the current lake. Studies of the dynamics of these lakes point to increased precipitation in these regions as the likely reason these lakes reached such massive extents. This suggests more precipitation fell away from the tropics in a colder climate, the opposite of what is expected as the world warms. Those same lakes, along with other evidence from around the world, also points to the shifting of rain belts after a rapid loss of Arctic sea ice about 14,600 years ago that saw the Northern Hemisphere heat up faster than the Southern. Layers of sediment off the coast of South America, for example, show changes in the amount of rain-fueled river water dumping into the ocean, while cave stalagmites, which need an influx of mineral-laden rainwater to grow, also show changes in precipitation over time. The shoreline of Mono Lake, Calif., in 2013. Ancient shorelines etched into the eastern flank of the Sierra Nevada indicate that this lake stood at a much higher level at times when the climate was cooler. These and other paleoclimate records indicate that rain belts shifted northward along with the thermal equator because of the global heat imbalance. Over the western U.S., for example, the Pacific subtropical jet went from providing moisture to southern California and the Great Basin during the glacial era to dumping it over northern California and Oregon as it does today. While the warming happening now has a different cause than the past periods they studied, the authors think this past change could be a guide to the future and that same Pacific subtropical jet could move further north still. Kevin Trenbeth, a climate scientist at the National Center for Atmospheric Research in Boulder, Colo., said the study didn’t account for changes in sea surface temperatures, which are the main drivers of changes in the position of the rain belts (as is seen during an El Nino event, when Pacific warming pushes the subtropical jet over the Western U.S. southward). Trenberth was also not involved in the study. Putnam said the study was more focused on how the difference in warming between the hemispheres impacted the rain belts. 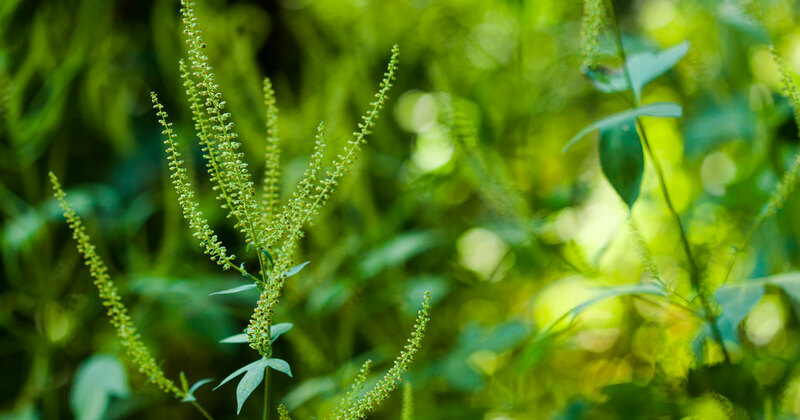 The changes in rain dynamics could also depend on the seasons, as climate records over recent decades suggest that the difference in heating between the two hemispheres is most pronounced during the Northern Hemisphere, or boreal, winter. What this could mean, the authors posit, is that as the boreal winter continues to warm disproportionately, the thermal equator and therefore the rain belts won’t travel as far south as they currently do during the winter. This could have major impacts on areas, such as the western U.S., which get the bulk of their rain during the winter. Conversely, in the boreal summer, when the difference between the two hemispheres isn’t as great, the “wet get wetter, dry get drier” effect of warming will dominate, meaning more rain in the tropics and less in the subtropics.